Sign up for a risk free trial now and see what it is all about. Get started immediately. No hassle. +$25*/mo for 3rd source and up. +$50*/mo for 2nd user and up. 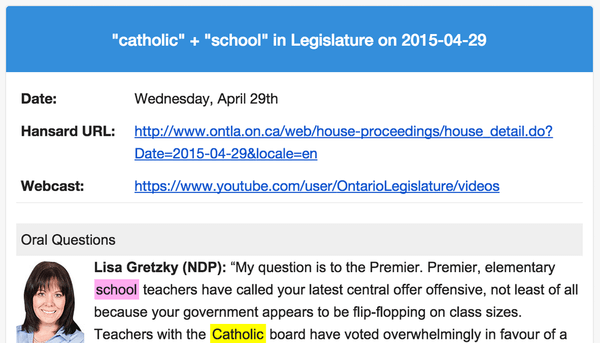 We also provide a weekly newsletter that summarizes the parliamentary activity of the week. This service is available for all. 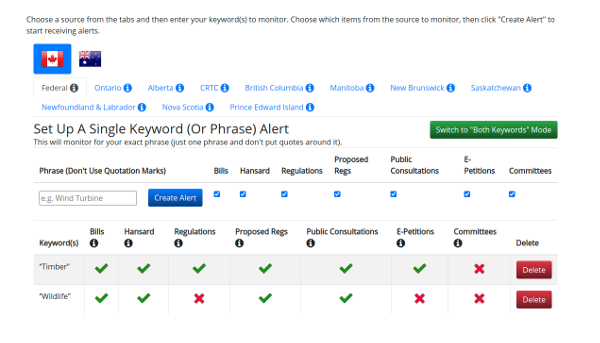 If you are already a GovtMonitor user you can manage your newsletter subscription in your user dashboard. 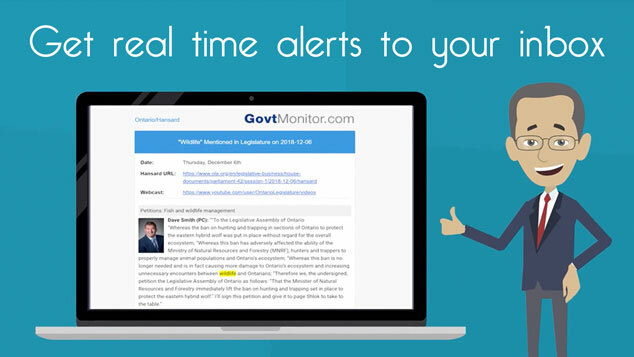 If are not a GovtMonitor user you can still get our newsletter for free by signing up below. You can reach us at sales@global-regulation.com if you have any questions.